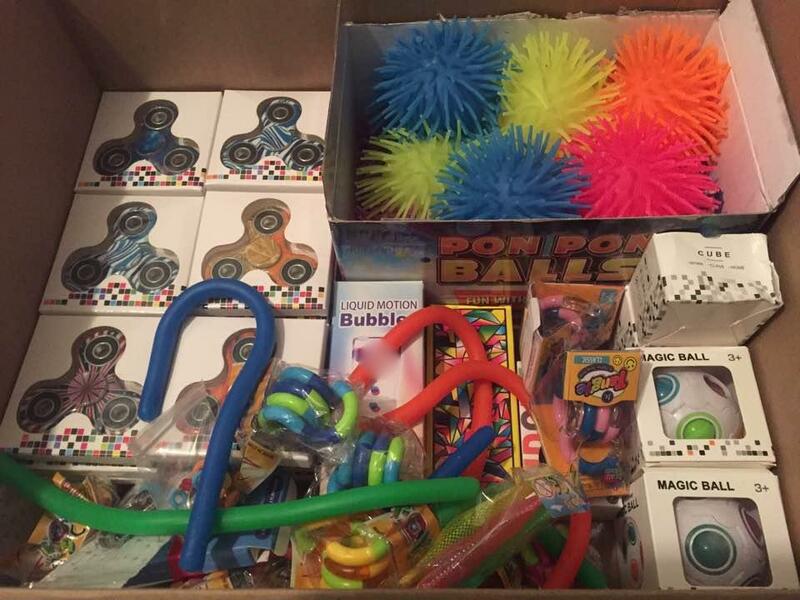 All toys will be distributed at Christmas time and other holidays around Staten Island, NY and monetary donations will be used to supplement toy donations and help with other events in the special needs community. We will be partnering with Frank Cilento and The South Shore Rotary in many of our efforts. 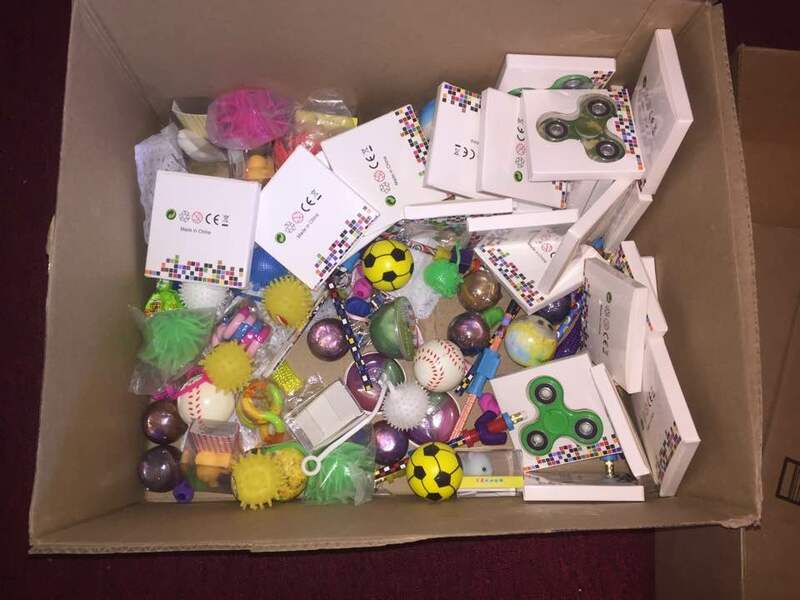 Fiddget toys and stress balls have been handpicked to help kids with autism or ADHD focus and manage daily stress. 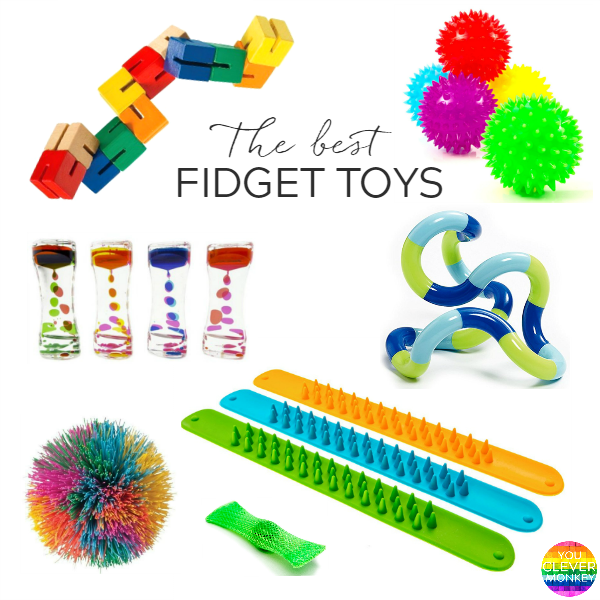 A fidget toy is becoming an increasingly popular choice for teachers and therapists because it can help a student focus, absorb more information, self-regulate, and provide a calming influence. Simple, yet very effective, these toys get hands and fingers moving, feel interesting, and won’t distract others in the classroom.